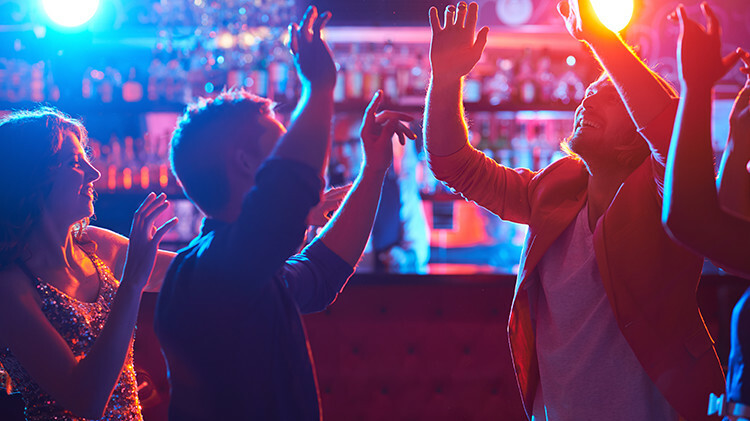 To optimize operations in bars and nightclubs, we recommend you turn to POSebar, an Android point-of-sale (POS) system that’s perfectly adapted to beverage control processes as well as compatible with Harton dispensing systems. Furthermore, this system can be linked to a sales recording module (SRM) without problem. In order to free up space, we recommend option for mobile solutions, namely a tablet-based control system and POS. Preparing cocktails becomes child’s play thanks to the instructions and pictures displayed on-screen. The system’s integrated stock module and constant updates allow you to monitor and control the quantity of alcohol dispensed. With the simple push of a button, billing can be done quickly. Get ready to offer unparalleled service during “happy hour” events and make your customers’ experience even more enjoyable with our coat check and pool table management modules. A specialist will reach out to you soon to assess your technological needs.